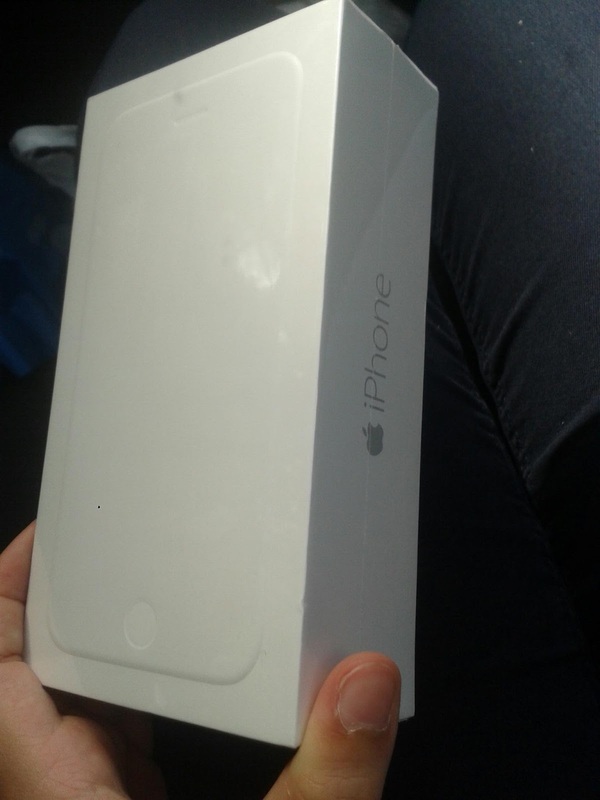 Okay, I've been wanting an iPhone for AGES now, and my dreaming and saving FINALLY paid off!! Disclaimer: I have saved for this iPhone for a few months now, so I bought it myself. NO ONE ELSE.